It may be summer now, but in the words of one very popular television show, “Winter is coming.” Cold weather, snow, and ice may be the farthest things from your mind right now, but in a few months, you could have a serious problem on your hands if you don’t take care of a few simple things now and in the coming months. First of all, if you can’t remember the last time you had your roof inspected, call American Roofing and Vinyl Siding right away. 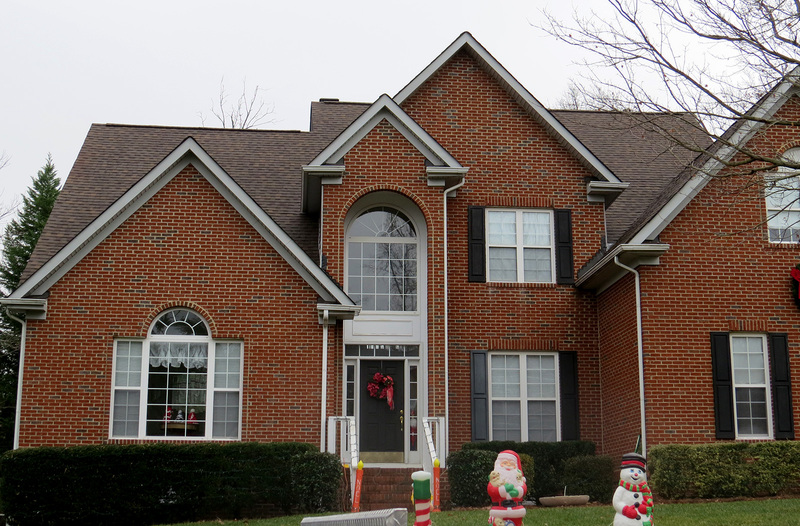 Your roof could have weak points and leaks that you don’t even know about. Those may not be causing a big problem now, but add a sheet of ice or a layer or snow to it, and you could have a caved-in roof. So, get your roof inspected. 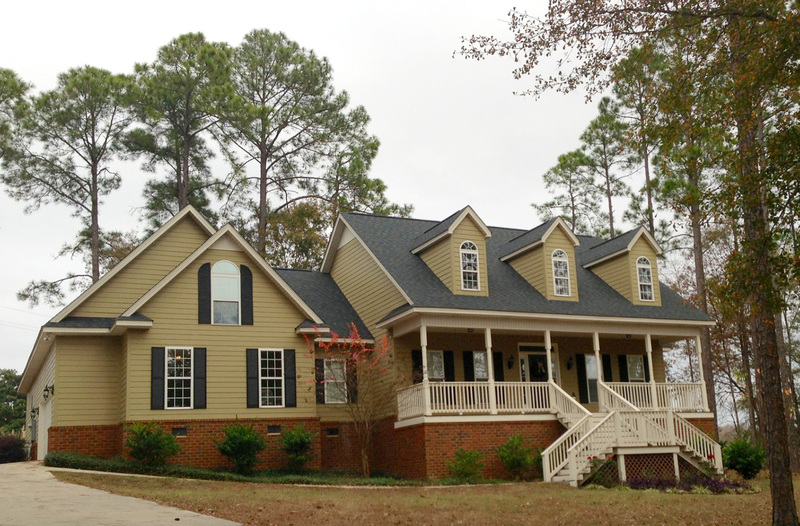 If you have a composition shingle roof that’s nearing the 20-year mark, you should consider replacing it now, rather than waiting another year. It’s an expensive investment, in the $7000 – $20,000 range, depending on the size of your home and the materials you choose. However, it’s a much better deal than replacing your roof after it collapses during a winter storm. Even if you have gotten your roof inspected in the recent past, and it isn’t old enough to replace the whole thing yet, you should still take a good look at your ceilings. If there’s water damage, and/or the insulation in your attic is collecting moisture, then you have a leak somewhere in your roof. Get that leak repaired now while it’s small, and you won’t have a much larger, more expensive job later. 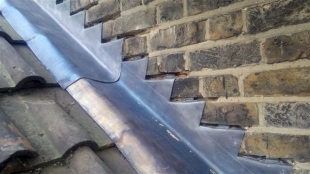 Now, whether you’ve discovered any leaks or not, take a look at your roof from the outside. Are there any places where the shingles seem to be loose or have come away? If you have a chimney, check it and the area around it, too. A gap between the roof and the flashing can cause a leak and a lot of damage. If you have a flat roof, be especially careful during your outdoor inspection. During rain and snowstorms, flat roofs bear a lot more weight. For this reason, they typically don’t last as long as pitched roofs. So, if yours is approaching the 15-year mark, you may want to get American Roofing to inspect it and see if they suggest a replacement yet or not. Leaves and debris piled up on your roof create dams for water and snow to turn into ice and sit heavily on your roof. If a pitched roof is clean, sheets of snow and/or ice are more likely to slide off when they become too heavy, rather than causing the roof to collapse. 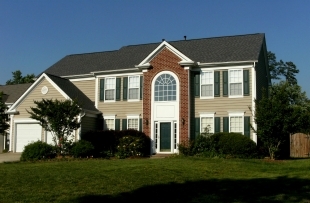 Give us a call today, or complete our online estimate-request form and leave it to the area’s leading roof experts. 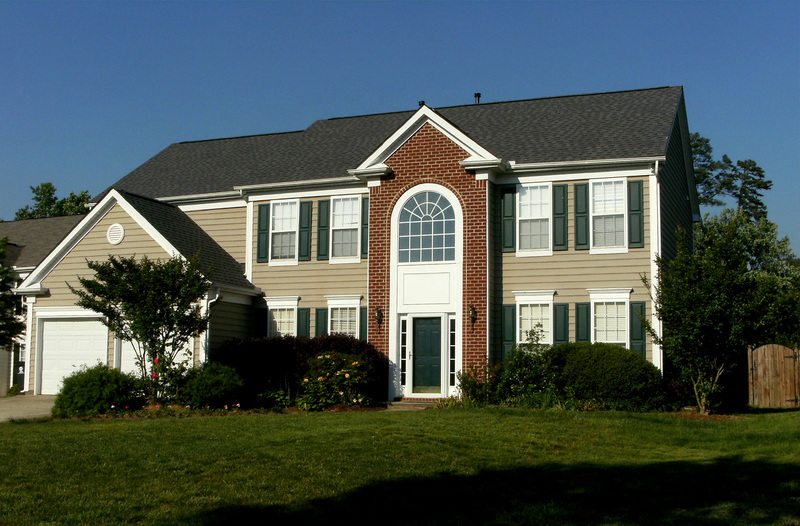 American Roofing & Vinyl Siding is here to help.